(Rt 486, Novell Bryant Hiway, 2/10 mile west of of Croft Ave.) Guest Speaker: Brent Lowman, ESQ. Lunch will be provided however, drinks are on your own. A drawing was held at the June 2018 meeting to select two members who contributed to the 2018 scholarship fund. Two members, named below .. won $75 and $50, respectively. Take this opportunity to join the 2019 scholarship fund. Your $20 gets you a great chance to win one of the prizes given out at the June 2019 meeting! Cards are usually mailed out in the first quarter of the year for those who renew by December 31st. On-line renewal is preferred. Renewals after that date and new members will only have self-printed (Internet) ID cards. 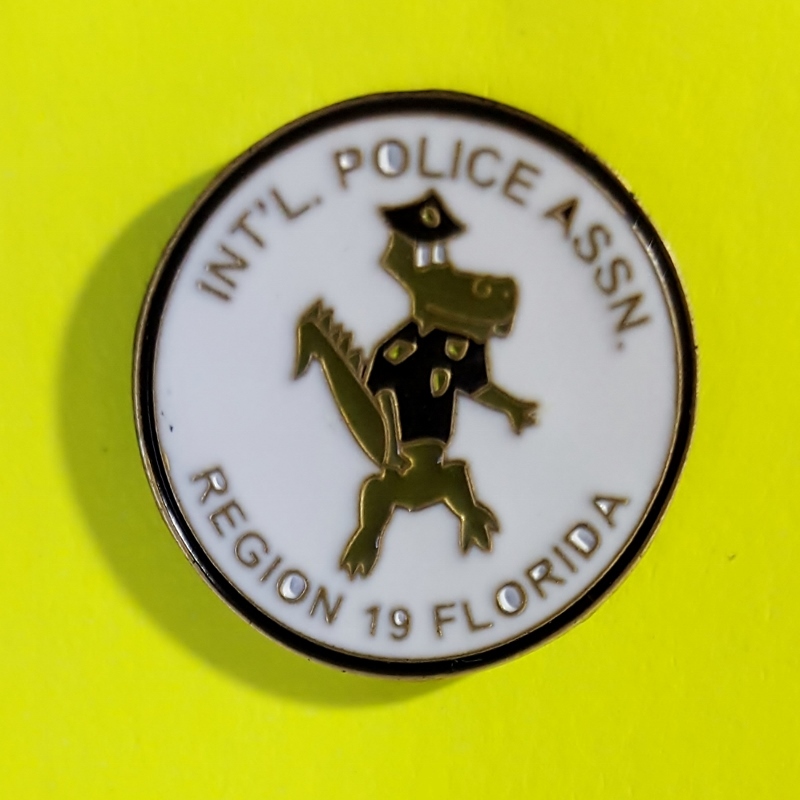 Welcome to the web page for Region 19 of the IPA. The International Police Association is a worldwide fraternal police organization whose members are active and retired law enforcement personnel from around the world. The IPA exists to promote global and cultural friendship among peace officers. It is not associated with any labor organization or investigative body with law enforcement powers. Region 19 encompasses a large area which includes the State of Alabama and a portion of the State of Florida, including the counties of: Bay, Calhoun, Charlotte, Citrus, Desoto, Dixie, Escambia, Franklin, Gadsden, Gilchrist, Gulf, Hardee, Hernando, Hillsborough, Holmes, Jackson, Jefferson, Lafayette, Leon, Levy, Liberty, Manatee, Okaloosa, Pasco, Pinellas, Polk, Santa Rosa, Sarasota, Sumpter, Taylor, Wakulla, Walton and Washington. During regular meetings when lunch is not provided, the kitchen is normally open for lunch on your own. Are you eligible for IPA Life Membership ? The Herb Maas Scholarship Booster Fund - Needs your Help! Members of the fund have a chance to win $75 or $50 at a drawing to be held during the June Meeting. Join the scholarship fund now ! Note: In 2018 there was only ten (10) participants in the scholarship fund booster. This is a good cause that serves the children and grandchildren of members of Region 19. Please consider joining the booster fund for the 2019 season and getting a chance to win more than your $20 back. Click on the link above to learn more about the scholarship fund. 3 inch black and white patches at $3.00 each or $2.50 each for 2 or more plus S&H. 3/4 inch pins are $2.00 each or $1.50 each for 2 or more plus S&H. Mailing costs for patches or pins are are $1.00 each for postage and handling. NOTICE: Be sure to keep your IPA “Profile” up to date. If any of your personal data changes, particularly your phone number and/or internet address, you can make the changes yourself while signed in to the IPA web site. If you know of any member who does not have Internet access or the skill to make the change, please try to help them out. If you cannot, please have them send the changes to Woody. The National Office and Region 19 use the Internet to provide current and timely information to members, including Newsletters. As of January 1, 2016 annual dues are $30. Please pay the required amount in order to cause the least amount of confusion and work for the people at National. The VOLUNTEERS there keep track of approximately 4,000 members. Give them a break! Please see MEMBERSHIP RENEWAL, below. NEW and RENEWING members should do so online whenever possible. If you are not computer savvy enough to enter the information or do not have Internet access, please ask an officer or another member to assist. Additionally, a member helping an applicant can verify the spelling of names and the accuracy of addresses and other information. National advises that some of the hand written applications often are difficult and sometime impossible to read, and the wrong info can be easily entered into the national IPA records. Joining online gets a new member approved within a day or two. Mailing adds about a week, and joining and submitting payment at the region level with the region submitting the application can take up to a month or more, depending on when the region mails payment and/or documents. Similarly, renewing on-line allows immediate approval vs. up to a month or so delay before national is notified. Please do not use old forms. National reports receiving application forms that are sometimes 10 years old. The old forms are not accurate and often include old membership requirements. New applications are available online for easy downloading. The forms are in the Members Only area of the website. Go to: “Admin Items”, "Administrative Region Forms”. On Saturday, May 7, 2016, Region 19 member Rich Berman, formerly with the St Petersburg Florida PD, met with two St Petersburg, Russia officers. The meeting was arranged through the IPA. Patches and other items were exchanged. 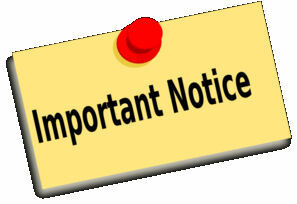 Please do not send any requests for information or assistance directly to International. They are referred back to the U.S. Section for follow-up, and this creates extra work for them and a delay in getting your reply. On the U.S. Section website, contact information to get assistance is included: Contact > General Contact Info. On that page, at the bottom, is a list of "General Contacts" by function, which are automatically routed to the appropriate person. and he will attempt to assist with the request or direct you to the correct person. Requests for travel assistance need to follow the procedures on the website in the "members only" area: Members Only > Travel Form and Info. David P. Ward joined the group Regions 10-19: Region 19. MARC R. ARNOLD joined the group Regions 10-19: Region 19. ILTENE NOEL joined the group Regions 10-19: Region 19. Bob Thompson joined the group Regions 10-19: Region 19. John Gordon joined the group Regions 10-19: Region 19.